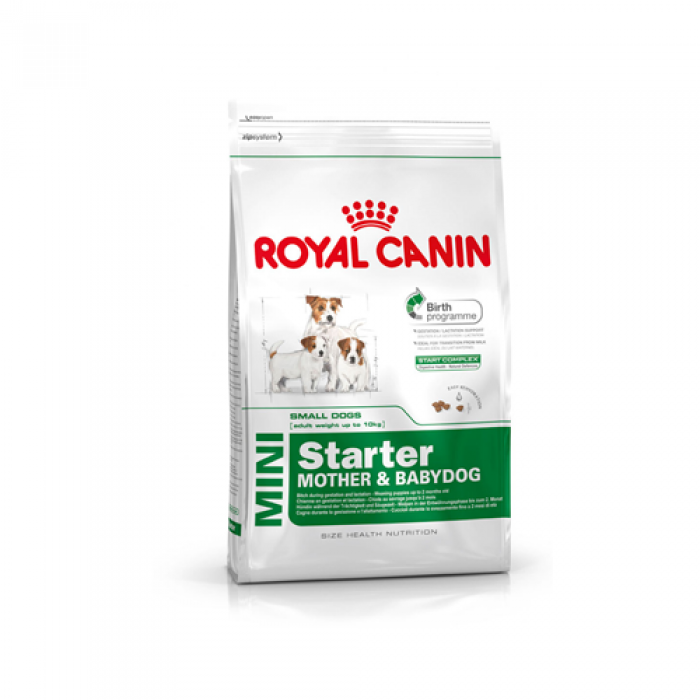 Mini Starter is designed for small breed mothers from the end of gestation (3rd trimester) and during lactation and young puppies up to 2 months. Royal Canin's Starter formulas are a unique nutritional solution that meets the needs of the mother and her puppies during the first 5 stages of life : gestation, birth, lactation, weaning and growth up to 2 months. 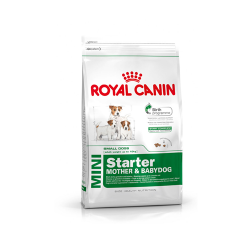 Rooted in scientific research, Royal Canin's exclusive Start complex is a combination of nutrients present in the mother's milk that actively promote digestive health and help maintain the puppy's natural defenses.